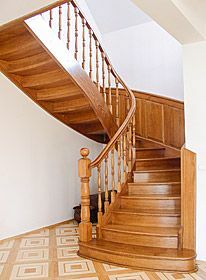 Wooden stairs are one of the most important elements of a safe and comfortable home. 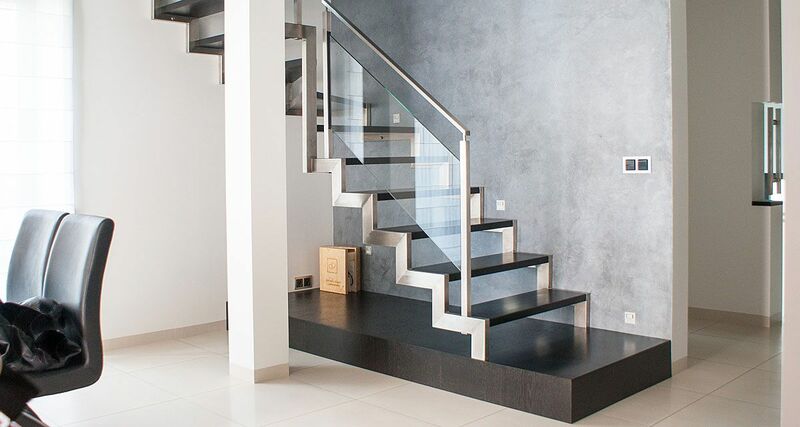 Thanks to our projects there are not only functional and practical, but it will also become the decoration of the house. 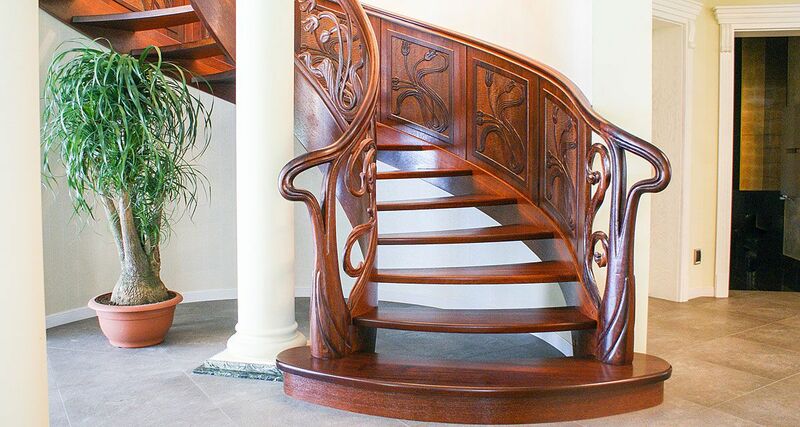 Designing wooden staircase we take into account the ideas and individual preferences of our customers. 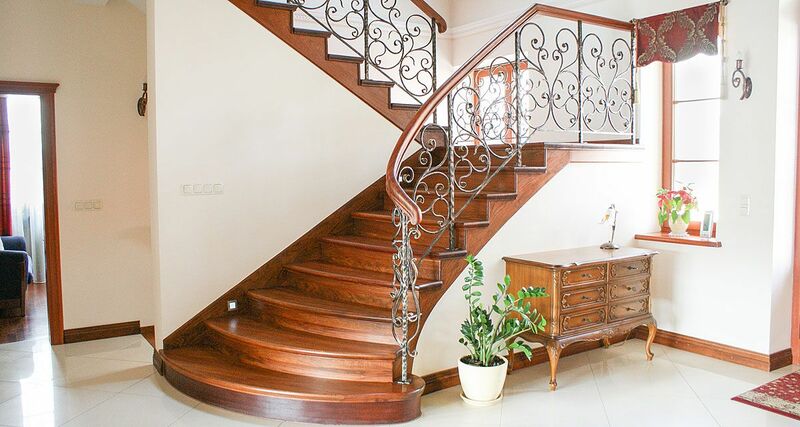 Following the highest international standards of safety and elegance all realizations are made of solid wood. 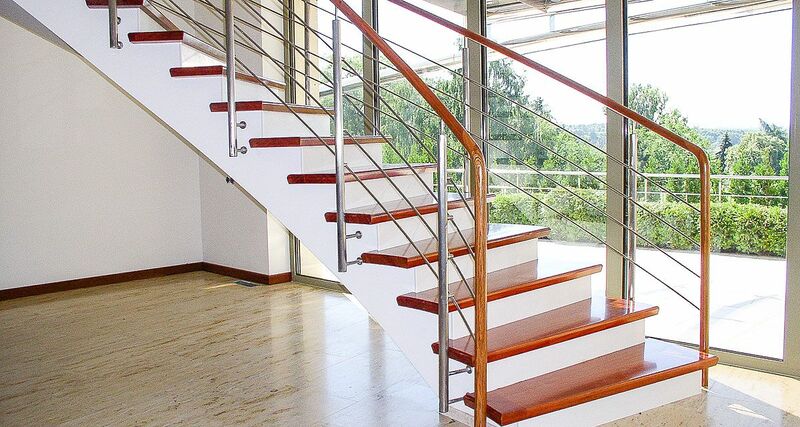 Thanks to extremely durable wood, stairs are safe and reliable for everyday use. 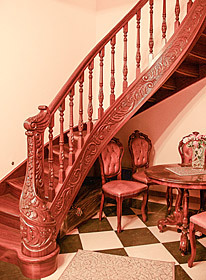 STAJDER - is a family business with a long tradition. 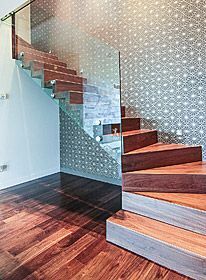 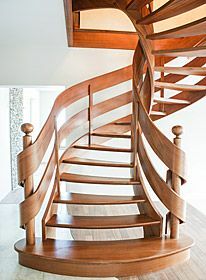 The combination of experience and modern approach brings results - beautiful wooden stairs which we are proud of.